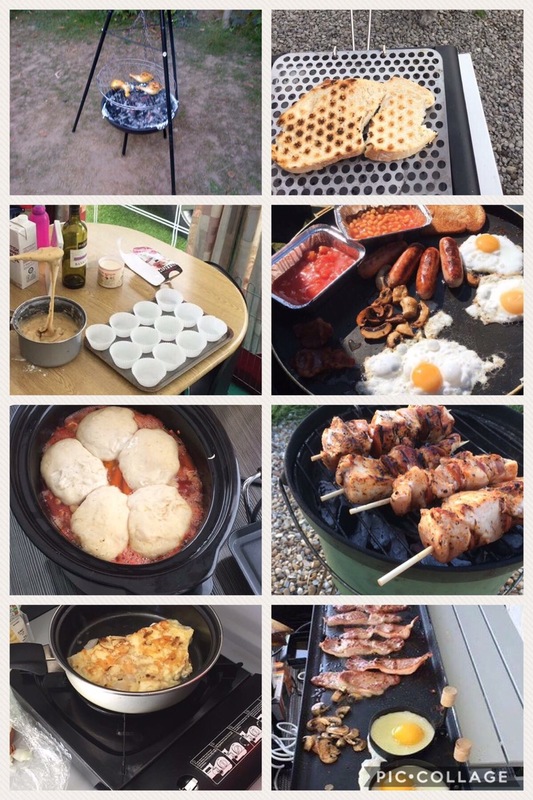 Oh how things have changed, 20+ years ago when we spent all our spare time in a large frame tent watching our kids run round enjoying the great outdoors cooking ideas were relatively limited. Maybe I’d do things differently now but back then as a young, new mum without electricity cooking for a family of four was a challenge on a two ring gas stove. We were completely off grid. Two ring gas Camping stove, disposable BBQ and a cool box. Not an electric cool box, just a cool box. Hoping the site would freeze our cool blocks on a daily basis for a small charge in a vain attempt to keep our supplies edible before we attempted to cook them. I say cook, anything that went on those small BBQ’s invariably ended up charred, due to them being very hot very quickly and cooling down almost as quickly. Burgers were normally on the menu as chicken is risky in a cool box that isn’t temperature controlled. Packet dried rices and noodles and tins of bacon grill, my kids won’t touch the stuff now, I think I put them off for life by overdosing them on it at a young age. Tins were my life saver, tins of potatoes, curry and stews. Non perishables were important supplies on warm summer days in my tent. My whistling kettle was my source of boiling water. That whistle still takes me back to our camping days on the days when we are off grid in the caravan. Jump forward a decade or two, takeaway the tent and the kids, add a caravan with electricity, a microwave and a fridge freezer, it’s like being at home. Running water, an electric kettle and a hob with an oven. Culinary heaven. The only thing I’m short of now is worktop space. During the summer and the winter I can cook and store foods just as I would at home. During the summer months we move outside. 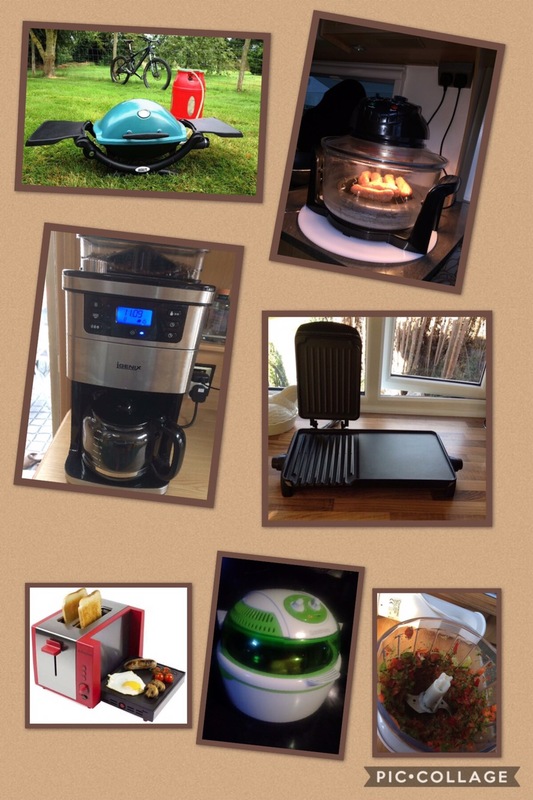 Our gadgets reflecting where we choose to cook and what we cook. There’s a multitude of gadgets out there. The owners all of whom swear that their gadget is better than the next. Things have moved on since the days when the only luxury caravan cooking gadget was a toaster. Disposable BBQs are still in attendance on campsites up and down the country but now they are the poor relation. Cadac seem to reign supremely on some sites whilst the tepanyaki is more obvious on others. Cobbs, vegetable steamers, halogen ovens, gas BBQ, electric hot plates in all shapes and sizes and multi cookers emerge squinting into the daylight as meal times approach. Pressure cookers, slow cookers, portable gas hobs, bucket style BBQs, blenders and coffee machines. These gizmos and gadgets are added to our caravans to make it more like home. Gone are the dry packets and tins of gloopy substances. Gone are the charred burgers. The bacon grill and packet smash abandoned to memories that would rather not be relived. We now eat better in our caravans than we do at home. Cooking is to be enjoyed. We all live such busy lives in general that whilst trying to balance work and every day life we don’t always have the time or the inclination to lovingly prepare an evening meal at the end of the day. In the caravan it’s different. We take time. 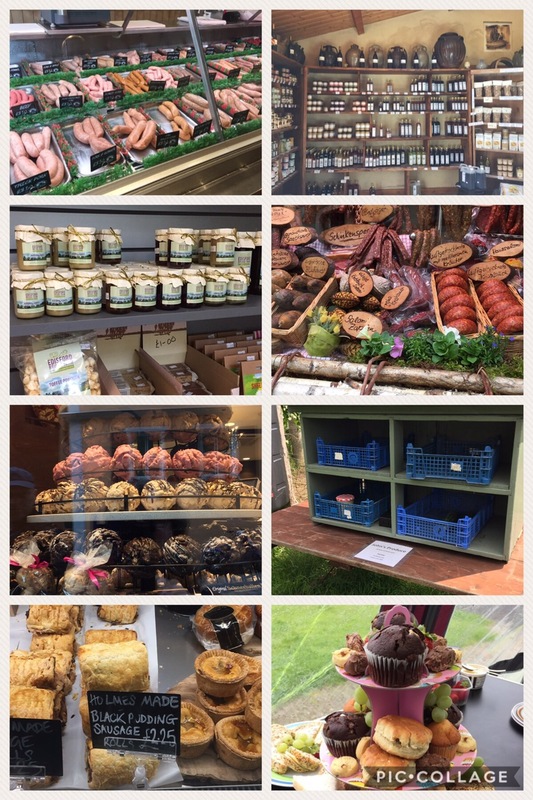 We visit the local butchers and farm shops, even farm honesty box stalls at the side of the road, selling homegrown vegetables get our custom. We take time to think before we buy. Our menus now are endless, homemade slow cooked beef casseroles in the winter fill the air, making mouths water till tea time. Steak, fish, butchers made kebabs, sausages, farm fresh vegetables, locally sourced eggs and chicken all add to our menus. Sometimes, just sometimes, things do change for the better. Some of the photographs in this blog were donated by Nigel Eubank and the members of his Facebook group, Caravan Meals on Wheels. Many thanks to everyone who allowed me to use their photography. 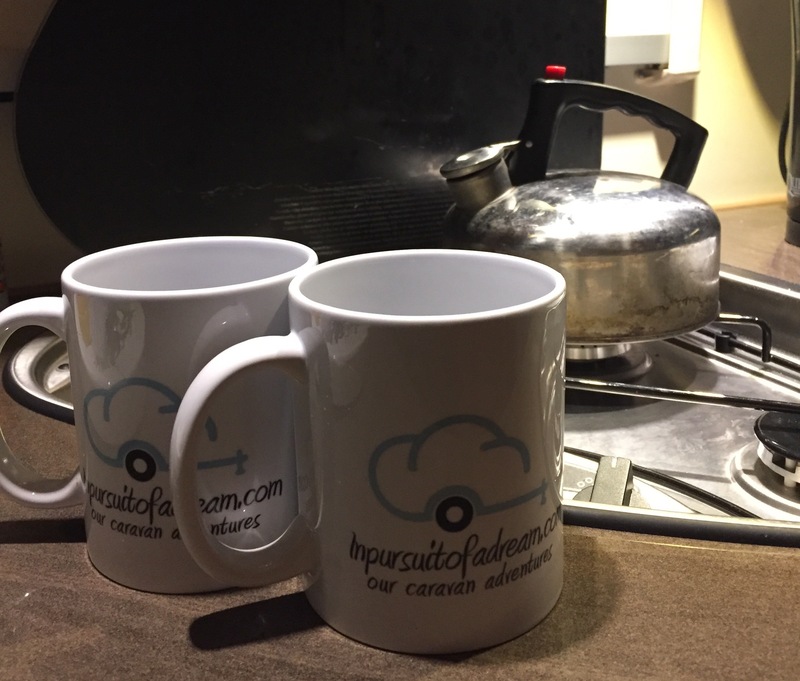 An excellent article very reminiscent of our early days of married life with two young boys holidaying under canvas, with the kettle always on, for everything we requiring hot water from food and drinks including washing yourselves and the two small boys. Keep up the good work always enjoy the blogs. Thank you so much for taking time to leave a comment. It means a lot to hear that people enjoy reading them. Couldn’t agree more with Andrew’s comment to you. I’m sat in bed reading another interesting blog of yours, never failing to grab my attention. Love the shared common ground on issues and comments relating to all things camping and caravanning, makes me laugh and smile :-). Please, keep ’em coming.